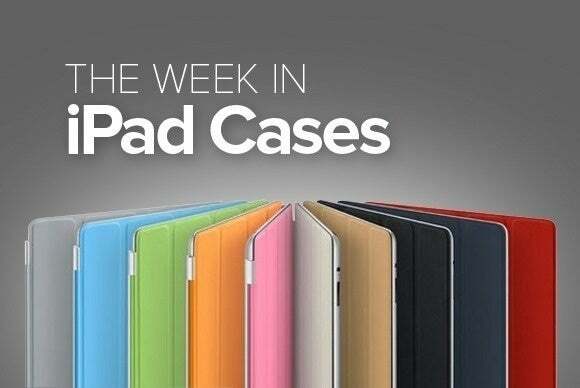 This week’s roundup of new iPad cases brings versatile folios for typing and viewing, screen protectors for everyday use and elegant sleeves to get you organized. 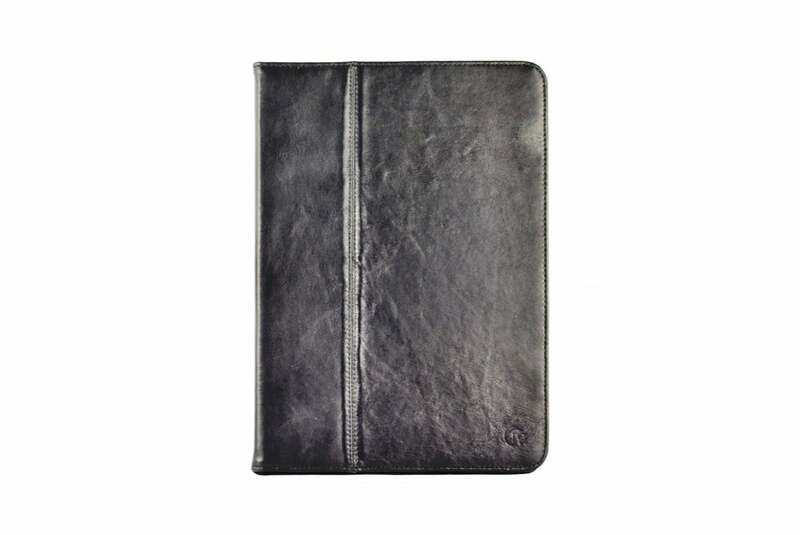 The UltraTHIN (9.7-inch iPad Pro; $54) features a folio layout and is manufactured using genuine leather lined with soft suede for a snugly fit. The case sports a magnetic cover that turns on your iPad Pro when opened, can be used as a stand for viewing or typing in landscape orientation, and offers unfettered access to your camera, Lightning port, and buttons. The HD Screen Protector (9.7-inch iPad Pro, iPad Air and Air 2; $6 on Amazon) provides a thin but sturdy layer of protection that’s compatible with all your touchscreen functions. 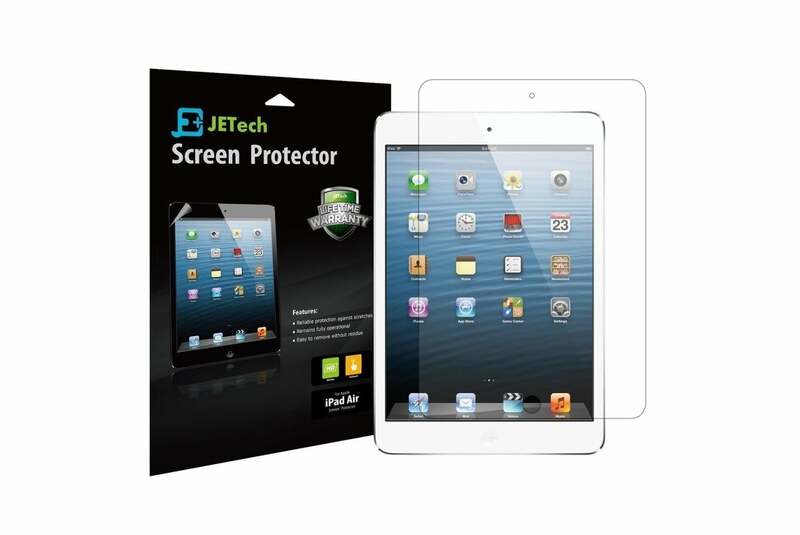 The screen protector is easy to install, can be removed without leaving any residue, and sports an oleophobic coating to minimize fingerprints. The Smart Shell (9.7-inch iPad Pro; $10 to $12 on Amazon) combines a transparent polycarbonate shell with a magnetic cover available in a variety of solid colors and patterns. Lightweight and slim, the case supports hands-free use in landscape orientation, includes a magnetic closure for secure transportation, and fully integrates with all your functions for a seamless experience. 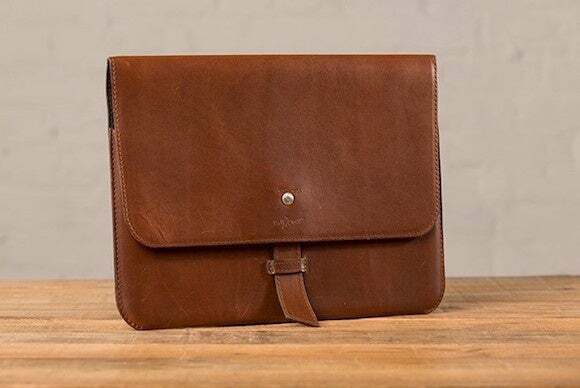 The Valet Slim (9.7-inch iPad Pro; $80) is a rugged leather sleeve that fits your iPad Pro, Apple Pencil, and Smart Keyboard. Finished with parachute-grade nylon stitching, the sleeve sports a versatile flap with a tuck-locking bookmark for a secure closure, that can also be folded to prop up your iPad Pro at a comfortable drawing angle. It comes in whiskey, chocolate, or chestnut. The Expert (9.7-inch iPad Pro; $45 on Amazon in black or red) offers a functional folio design with a built-in Apple Pencil holder. 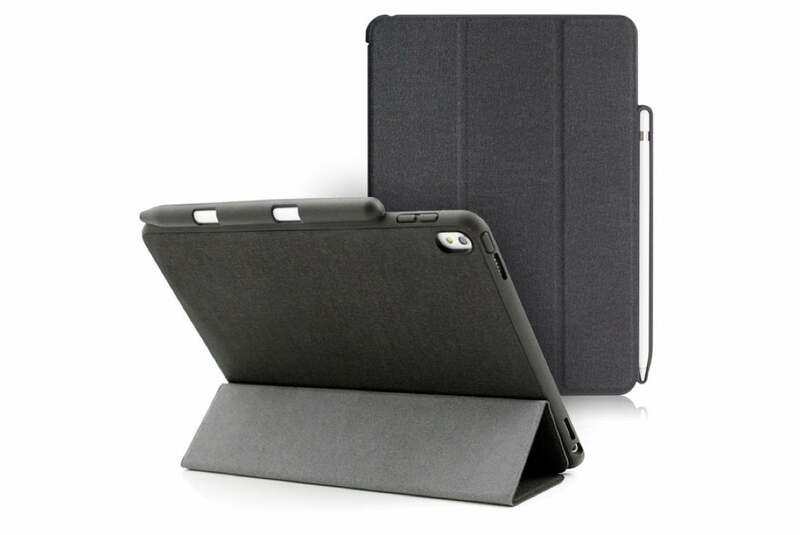 Available in black or red, the case sports an impact resistant core for advanced drop protection, is compatible with the iPad Pro’s magnetic sleep/wake feature, and can be used as a stand with support for two viewing angles. 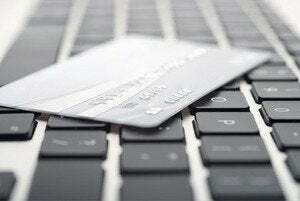 The Expert comes with a soft microfiber lining designed to safeguard against scratches and dents. 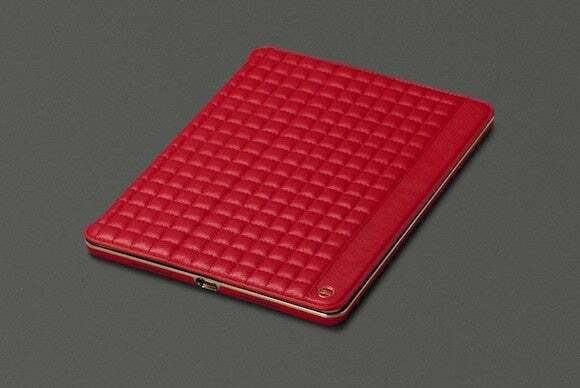 The Isa Quilted Folio (9.7-inch iPad Pro; $110) features a gorgeous square pattern exterior complemented by elegant gold accents. Manufactured with real leather, the folio case doubles as a stand for viewing and typing, triggers your iPad Pro on when opening its cover, and includes a sturdy magnetic closure. The Isa Quilted Folio comes with an interior document pocket, a credit card slot, and is even fully compatible with the Smart Keyboard for extra convenience. 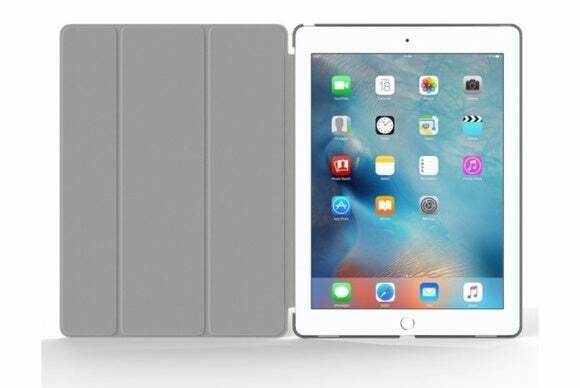 The Austin (9.7-inch iPad Pro; $40) combines a sturdy cradle with a versatile cover into an all-around protective solution. The case can be used hands-free for watching movies and surfing the web, includes a camera cutout for taking great pictures while you’re on the go, and is compatible with the iPad Pro’s magnetic sleep/wake feature. 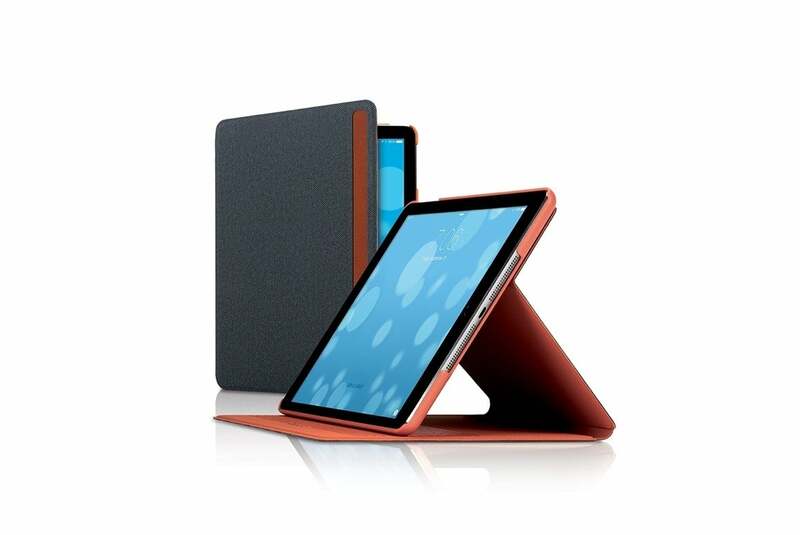 The Alcantara (9.7-inch and 12.9-inch iPad Pro; $50) sports a stylish layout and is built using a soft suede material designed to withstand scratches and daily wear and tear. 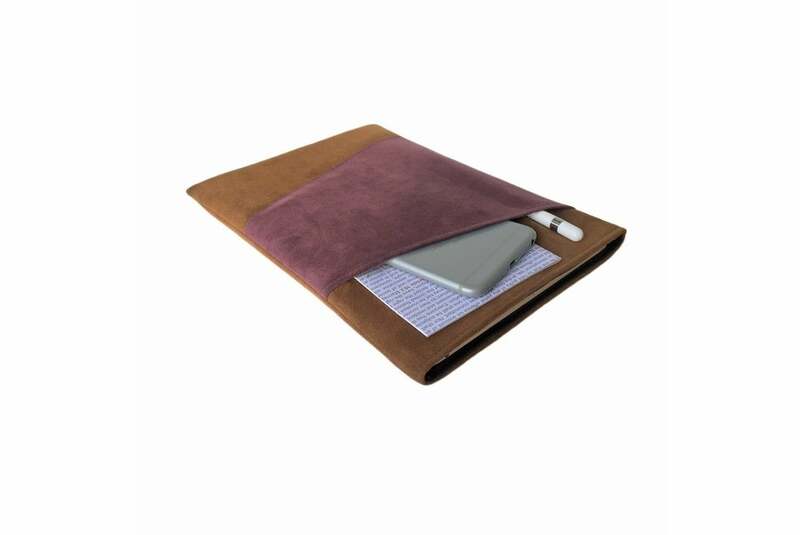 The sleeve includes a thick layer of foam to protect your screen, an internal pocket lined with waterproof microfiber to keep your iPad Pro dry, and external storage for your iPhone, Apple Pencil and accessories. The Alcantara comes in color combinations of cranberry/chestnut and chestnut/plum. 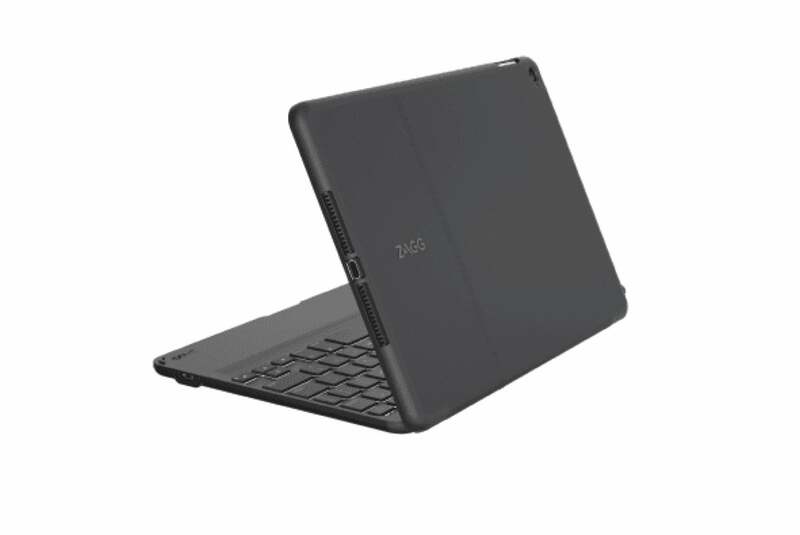 The Folio (9.7-inch iPad Pro; $90 to $100) fully protects your iPad Pro on all sides and includes a convenient Bluetooth keyboard for on-the-go productivity. The folio case sports a leather-like texture, offers multiple viewing angles when used as a stand, and comes with optional backlit keys for easy typing in low-light conditions.